The questionable stability and frequent security issues with Adobe’s Flash have long been a running joke among the tech-minded. Although the once-ubiquitous plugin’s star began to wane after mobile browsing took off, it still makes a lot of the content on the internet move. But after the release of yet another potentially disastrous vulnerability recently, the crowd clamoring for an end to Flash has now gone far beyond your local IT office, and includes both Firefox and Facebook. The newest big exploit in Flash security surfaced about a week ago, after European company Hacking Team was itself hacked. Hacking Team provides spyware and surveillance support to government entities — basically, they break privacy and exploit vulnerabilities on purpose, and get paid (handsomely) for it. Among the data taken from Hacking Team were some zero-day exploits, including one for Adobe Flash. 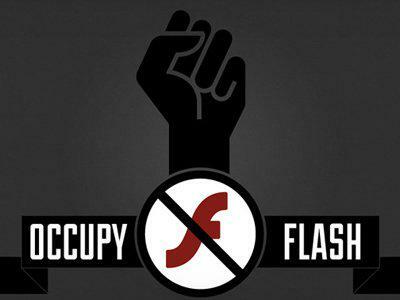 The Flash exploit made it into circulation very shortly after being discovered, and has turned out to be very bad. 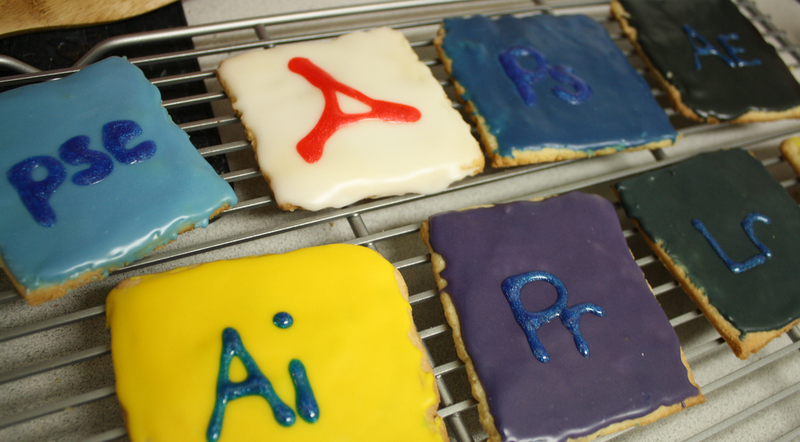 Adobe rushed out a patch for that vulnerability, but then two more were found over the weekend. That’s when Mozilla apparently decided enough is enough, according to CNN. The company behind Firefox started blocking Flash by default across the board, until such time as Adobe can be sure the product is safe. The head of Firefox support took to Twitter with a pointed image calling out Flash for its security flaws. Facebook — or at least, the company’s head of security — has likewise joined the bandwagon and is calling for an end to Flash use, CNN adds. Alex Stamos, Facebook’s security chief, tweeted on Sunday that “It is time for Adobe to announce the end-of-life date for Flash,” and added that he hoped the browsers would kill support for it on the same day. Macromedia Flash was everywhere in the early 2000s, powering the first wave of popular web-based video series and casual games. Adobe acquired the company in 2005 and started releasing products branded as Adobe Flash in 2007. But 2007 was also the year the iPhone launched, and Flash began to go out of vogue when the mobile era began. The iPhone has never supported it (Steve Jobs was infamously against it), and Adobe pulled Flash support for Android way back in 2011. Video juggernaut YouTube, which was originally Flash-based, has been using HTML5 by default since the beginning of this year.